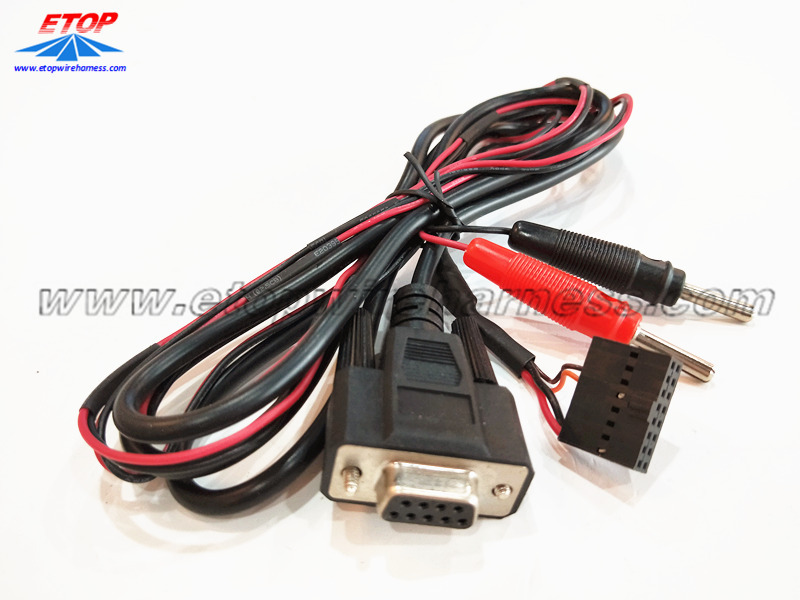 The Medical Cable designed from D-SUB 9p female connector to 2pcs 2.0 electrode needle and 16pin molex 2.54pitch connector. The metal pin can meet 24h/48H salt spray test. 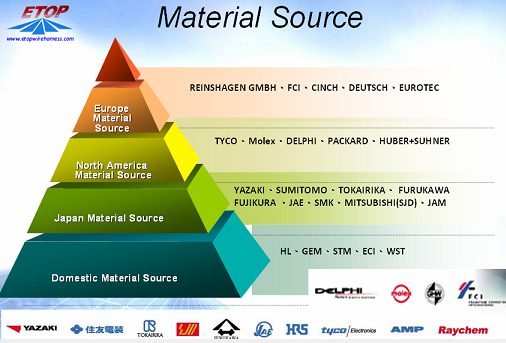 The plating materials can be customized. 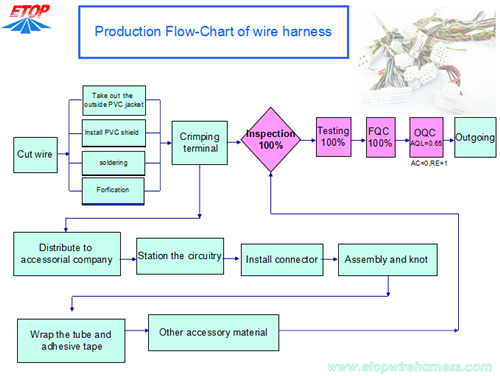 We provide wiring harness manufacturing services for cable assemblies and built-to-print cables used in many industries, such as computer, game machine, POS machine, ATM , audio/video, electro-mechanical, data communications, telecommunications, medical, etc. 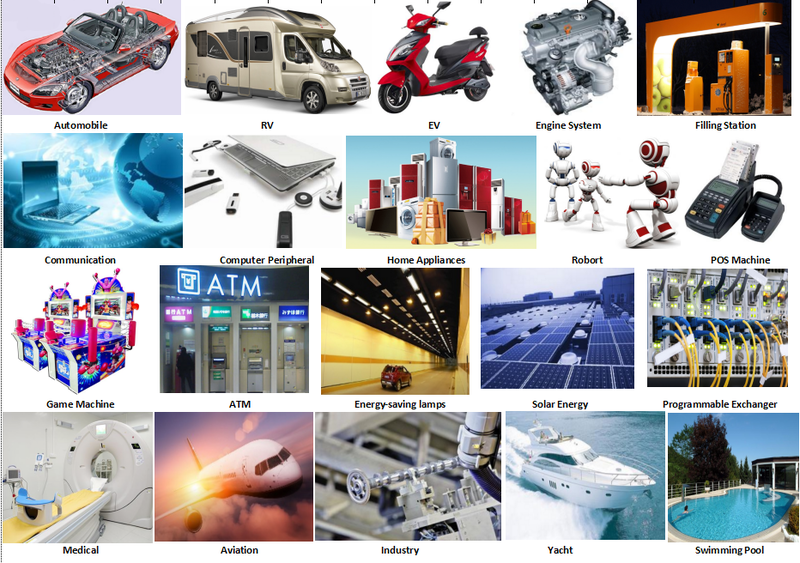 Looking for ideal Medical Cable Assembly Manufacturer & supplier ? We have a wide selection at great prices to help you get creative. 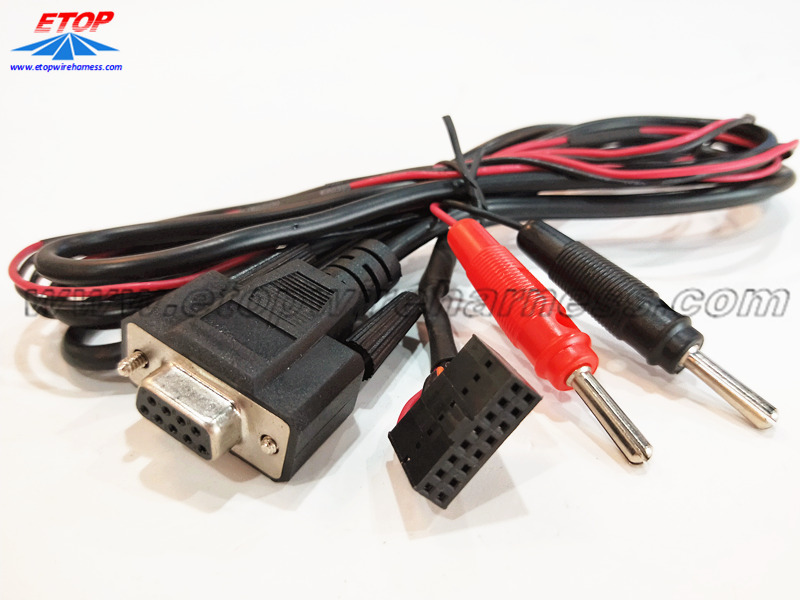 All the Electrode Needle Cable are quality guaranteed. 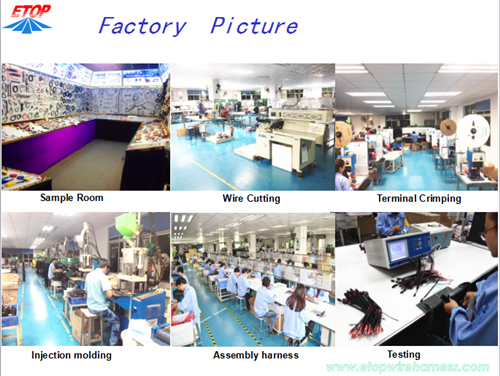 We are China Origin Factory of Medical Electrode Needle Cable. If you have any question, please feel free to contact us.